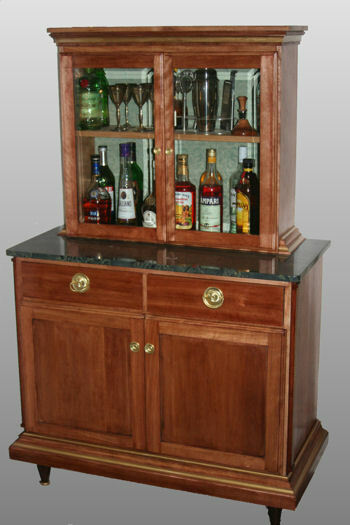 At Warburton Woods we build custom furniture to your specifications. 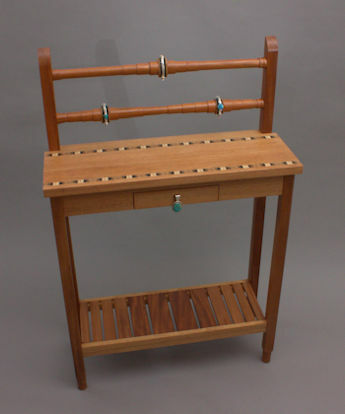 Our furniture is built one piece at a time, carefully fitted and finished, to last for generations. We work with clients to produce furniture that is sensitive to your tastes as well as to your needs; as functional as it is beautiful. Please browse our site and look at the pieces in the gallery. A table (below) created for the Museum of Northern Arizona was highlighted in Western Art Collector June 2016. Warburton Woods Empire Table was awarded Best in Show (Wood) at the 12th Annual It's Elemental Fine Crafts Exhibition! And we repeated with Best in Show (Wood) at the 13th Annual It's Elemental Fine Crafts Exhibition! Yours truly was the featured artist at the Annual Flagstaff Arboretum Soiree. Use the menu above to navigate around our site! 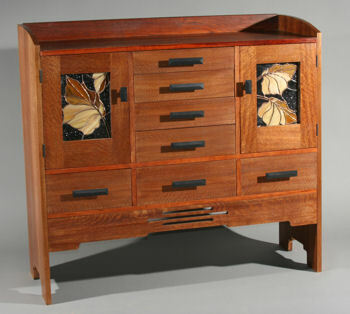 "The chest is so wonderful; beautiful wood and workmanship, and wonderful finish. Every time I walk by it, I just have to stop a moment to appreciate how exactly right it looks in my home; I could not be happier or prouder to have this truly stunning chest." "When he brought over the finished product, I was completely blown away by the workmanship, attention to detail, and the precision of the match." "I just want to tell you how pleased we are with the guest bedroom headboard and night stands that you constructed for us. 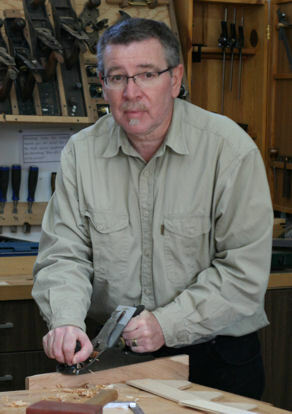 The craftsmanship is outstanding – being a fussy woodworker myself I can say that with some credibility."